Adjustments helping you manage your pain. Physical therapy getting you back on your feet! Therapy is more than just physical. Massage Therapy Pain Relief And Recovery. At Hamilton Health Associates in Hamilton, OH we work for you, the patient. We take pride in the fact that many people contact our office because of referrals from friends and family. Thank you! Hamilton Health Associates aims to educate our patients about Chiropractic and other natural medical solutions to common health problems in order to motivate you to take a more active and responsible role in restoring and maintaining your own health as well as the people around you. Our chiropractor, Dr. Matt Murdock understands that although our patients may be diagnosed with the same condition, they respond very differently to treatments. For this reason, Dr. Murdock tailors a specific plan of action to meet your needs, goals & unique medical and physical condition. Finding a chiropractor who understands changing health care needs and the most current techniques and approaches to addressing health problems can be a daunting task. We hope that you will find this site helpful in learning more about our gentle chiropractic care as well as other therapies available to restore your health and heal injuries. 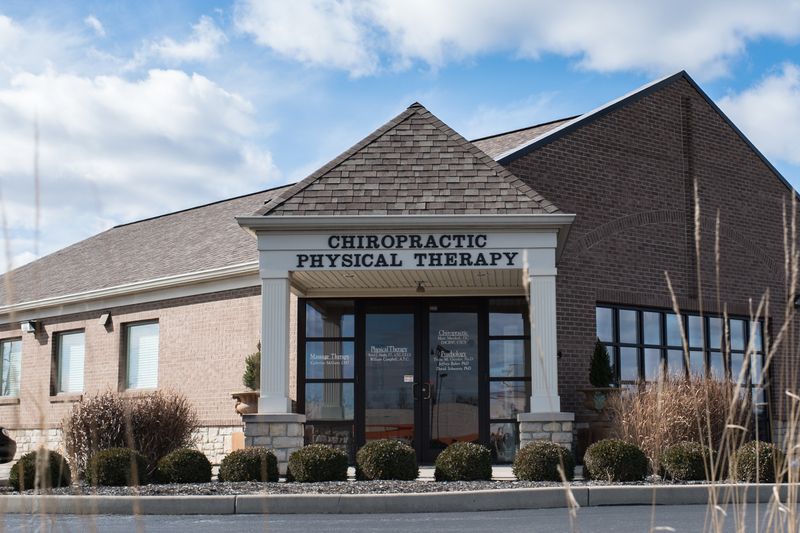 Our licensed physical therapists accept prescriptions from your doctor or nurse practitioner but you do not need to have a prescription to receive physical therapy. 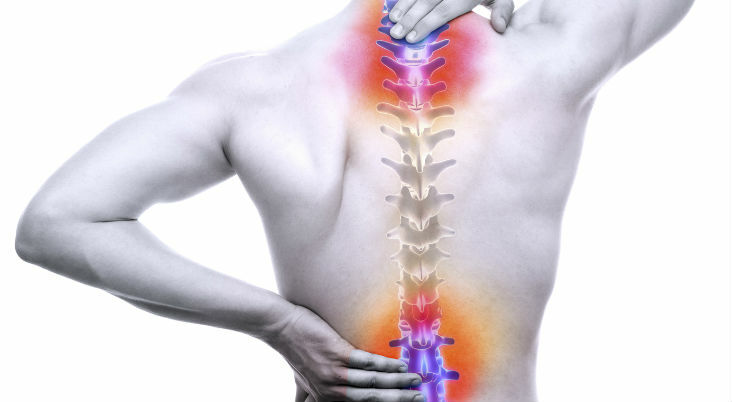 Hamilton Health Associates’ level of patient and chiropractic care is of utmost standards. We pride ourselves on our outstanding facilities, inside and out. We have renovated and rejuvenated our facilities to meet the level of quality we feel our patients deserve. We strive to have the newest and most reliable technology available so that we may better serve our patient’s needs. Our mission is to make our patients feel welcome, at ease and most importantly, to make them feel better and have a better quality of life. Chiropractic, Physical Therapy, Acupuncture, Psychology and Massage Therapy all working together for your health at Hamilton Health Associates.